Wooden shipping crates and heavy duty skids are designed for the size, weight, shape, fragility, sensitivity and destination of the items to be shipped. They may include floater bases and foam lining or supports for shock and vibration protection. Specialty hardware, blocking and ramps may be included to facilitate reuse or loading. Overdesign means paying for more wood, hardware and labor than you need, and underdesign can lead to damaged equipment and other consequential expenses. 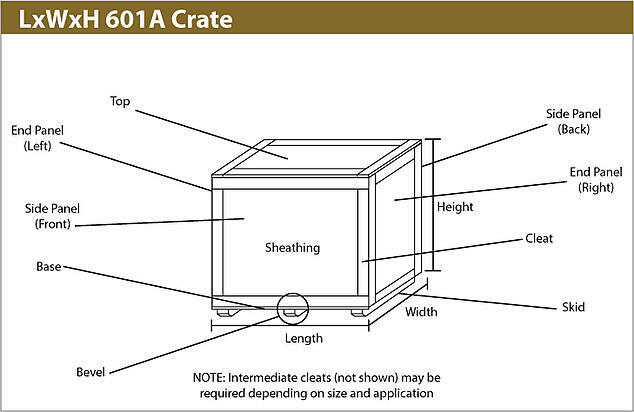 When top loading is difficult or front loading desirable, or if the item to be crated is heavy or bulky, a 601A D/E (Drop End) crate may be called for (See Figure 2). Once the item is on the base, the cap (the top, two sides and two ends) is placed over it and fastened to the skids, usually with lag screws. Depending on the type and weight of the item, the base may be plywood or lumber. Depending on what you are shipping, whether it is a box, a sensitive product, a machine, or miscellaneous items, you might need just a pallet or a skid. 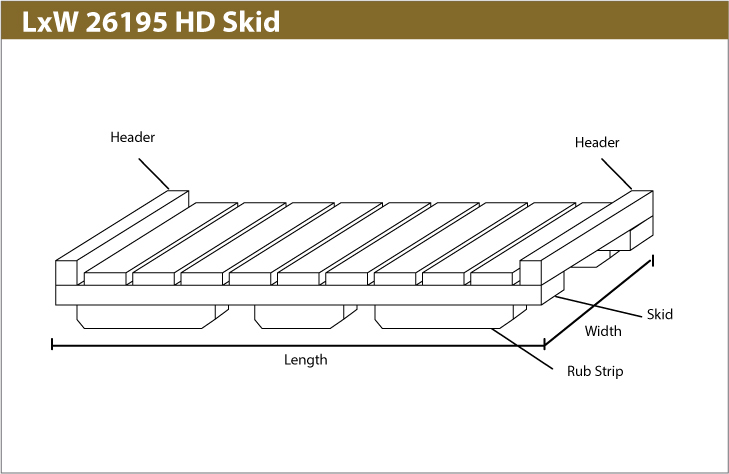 A pallet with no bottom deckboards is called a skid (see Figure). Skids also refer to the timbers under a crate or base that allow for forklift entry. 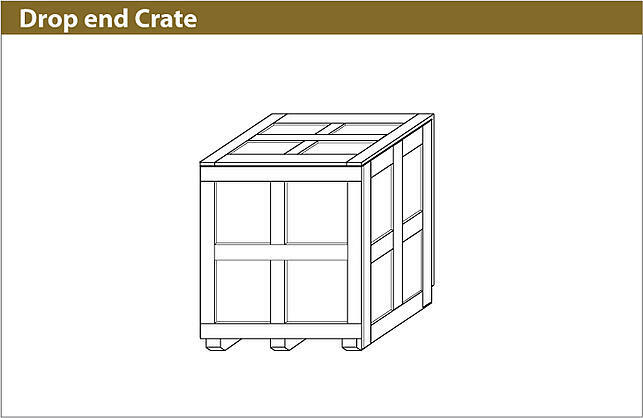 Or you may require full protection from the elements and potential damage, which requires a crate. 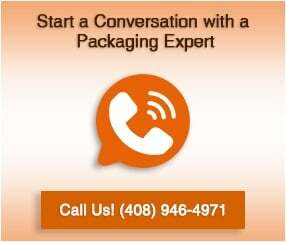 In some cases, a base with a corrugated sleeve or cap may be sufficient. Risers, rails, removable supports or blocking, and ramps to facilitate loading and unloading, may be useful or required. Many products and types of equipment are sensitive to shock and vibration. A shock absorbing floater base (a platform raised up from the base of the crate by compressible material, usually polyurethane, polyethylene, or polypropylene foam) may be added as required. Floater bases with appropriate types and quantity of foam can alleviate the effect of these forces. Industrial crates can also be foam lined or products can be blocked or braced with foam to absorb lateral and vertical shock. Finally, indicator devices and special labeling are available to ensure that you know how your item was handled, telling you if a shock or tipping violation occurred. Please indicate if the item to be crated needs to be protected from vibration and/or shocks, and to what degree.